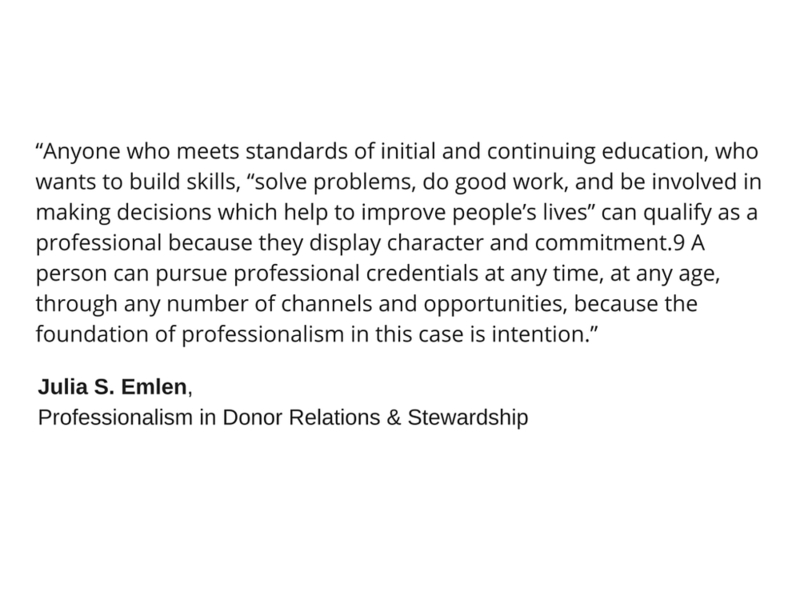 The first volume of the Journal of Donor Relations & Stewardship focuses on the definitions we use in our practice. Erika R. Bernal, MBA, CFRE, is the senior director of development & alumni relations at Marshall B. Ketchum University. Erika has held a series of development and donor relations positions in healthcare and higher educational institutions in Southern California and has served as an executive officer and board director of the Association of Donor Relations Professionals (ADRP). Daphne B. Powell is the senior director of donor relations and stewardship at the University of Alabama at Birmingham. She developed, implemented, and oversees UAB's comprehensive stewardship program for gift acknowledgement, recognition, and reporting. She is a charter member of ADRP and a member and chair-elect of the Alabama School of Fine Arts Foundation Board of Directors. Nancy Lubich McKinney is the executive director of Donor and Gift Services at University of California, Berkley. She is the author of "Stewardship in a Decentralized Fundraising Environment," in Intentional Stewardship: Bringing Your Donors to Their Highest Level of Philanthropy. She is a long-standing member of the Association of Donor Relations Professionals and served as President of that organization 2009-2014.